Lauren Shortnacy was born and raised in Columbus, Georgia and has a comprehensive knowledge of the local Real Estate market. Helping her clients own a piece of it is a privilege that she does not take lightly! After graduating with a Bachelors Degree from Columbus State University, Lauren obtained her Real Estate license and made it a full-time career in 2015. 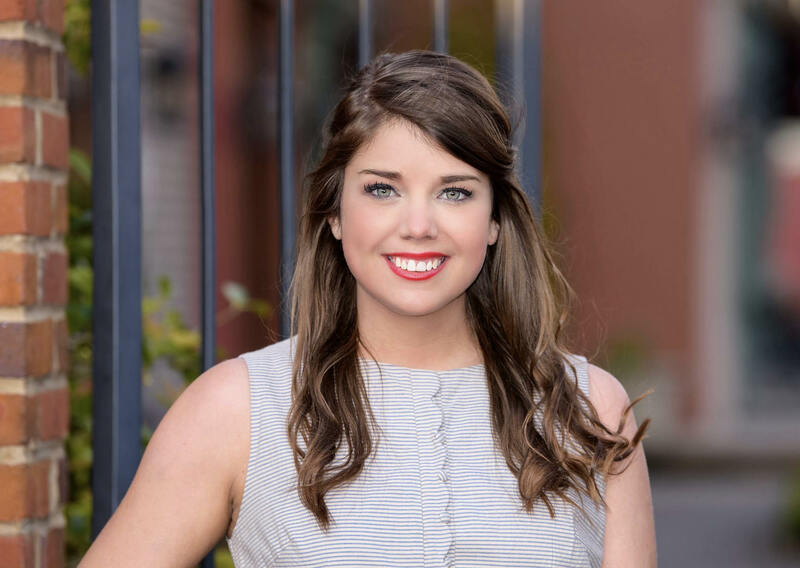 Lauren holds the current chair position of the Columbus Board of Realtors Young Professionals Network and is actively involved in her community. She is a member of Pierce Chapel UMC and she volunteers as a wish granter for the Make-A-Wish Foundation of GA and AL. Life comes with many stresses and demands, both professional and personal. A home purchase is typically the most important purchase in one's life. Lauren recognizes that the ability to make quick decisions is essential and must be done with sound judgement, due diligence, clear communication and an understanding of local as well as global trends. When it comes to the sale or purchase of your home, Lauren is here to help!